Is a hotel room your home away from home this holiday season? Don't think drab - think "Deck the Halls!" 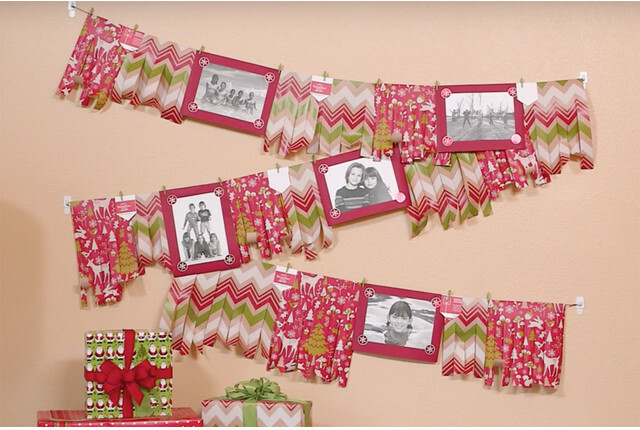 We've partnered with our friends at TownePlace Suites® by Marriott for some fun and simple DIY ideas using solutions from our Gift Wrap Wonderland and items you'll find easily at their hotels. Check out these hack videos that will inspire you to make your room merry during your travels!